What? You expected marketing tips just days before a holiday weekend? Of course, we truly enjoy sharing our stories and secrets we’ve learned about this whole new world of integrated marketing. But in honor of the upcoming Labor Day holiday we are taking the day off from talking about marketing to talk about how this glorious first Monday in September celebration was born. Labor Day definition: A 3-day weekend culminating in a barbeque with neighbors or family. At least that’s how most of us tend to think of it, but the Labor Day holiday began with one of two guys in New York with great mustaches and similar names. Both Matthew Maguire and Peter McGuire have been credited with pushing for a holiday that gave American workers more recognition. There is debate about which of the Ma/Mc guire/Guire gentlemen actually started the holiday, but the first official celebration was in New York City on Tuesday, September 5, 1882. The notion caught fire across municipalities and states and by 1885 Labor Day was celebrated in many industrial centers of the country. Within ten more years it was largely a national holiday dedicated to contributions workers have made to the strength, prosperity, and well-being of our country. So whether you are traveling or staying home, barbequing or getting take-out, we want to say thanks to our hardworking readers and clients. Oh, and thank you to Matthew or Peter for the genius and logical idea of celebrating hard work with a day of recognition and a day away from the office. Happy Labor Day from the whole Marsden team to yours. 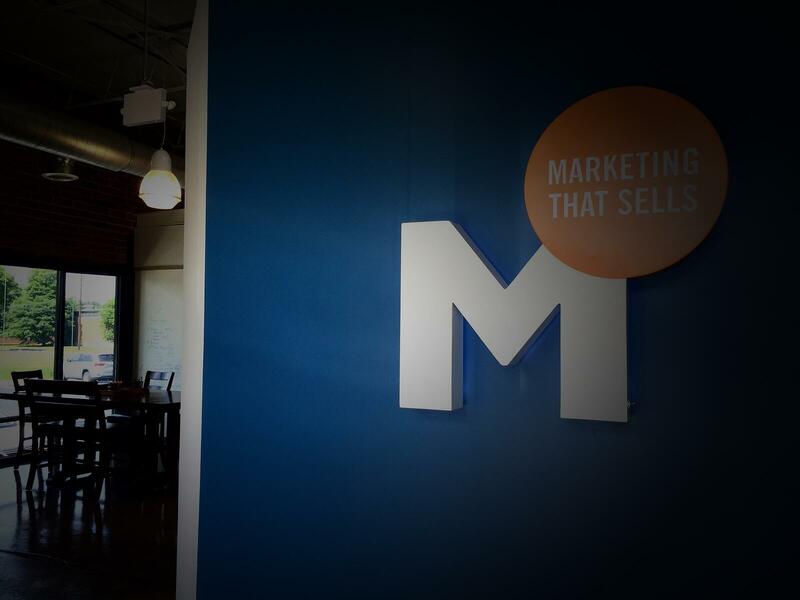 To learn B2B inbound marketing best practices, sign up for our blog.